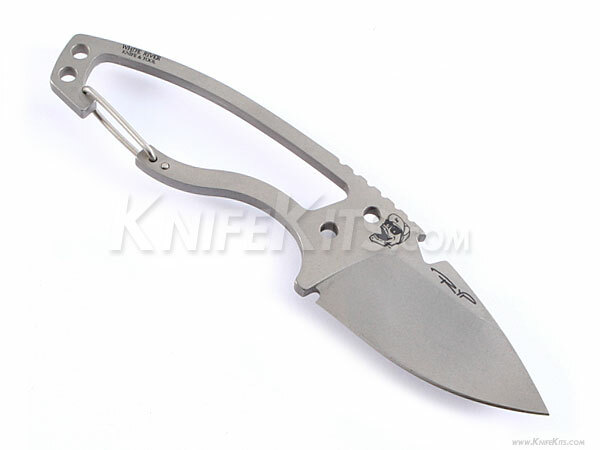 The DPx Gear HEAT Hiker is a compact and lightweight fixed blade. 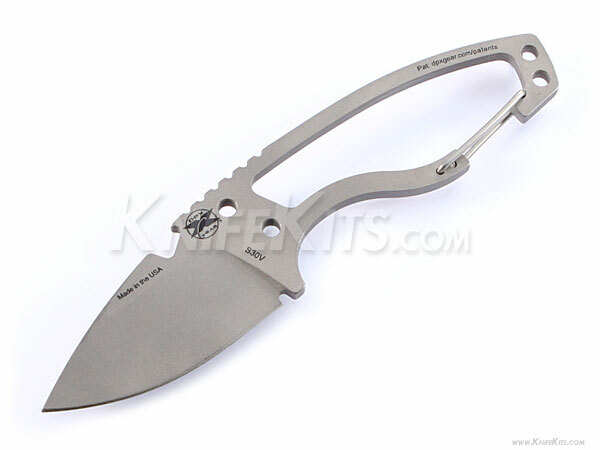 This knife features a carabiner handle clip that allows the knife to be clipped onto gear. 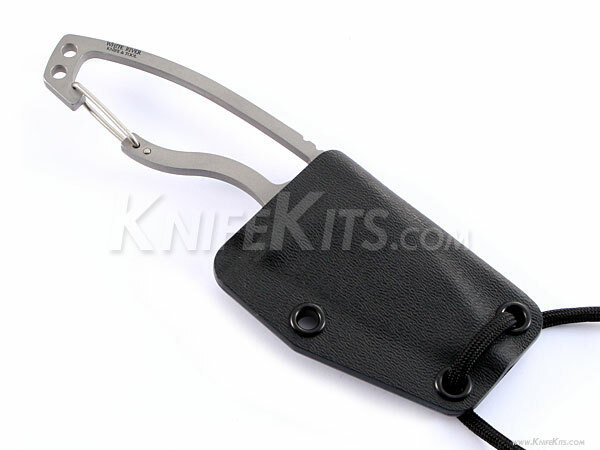 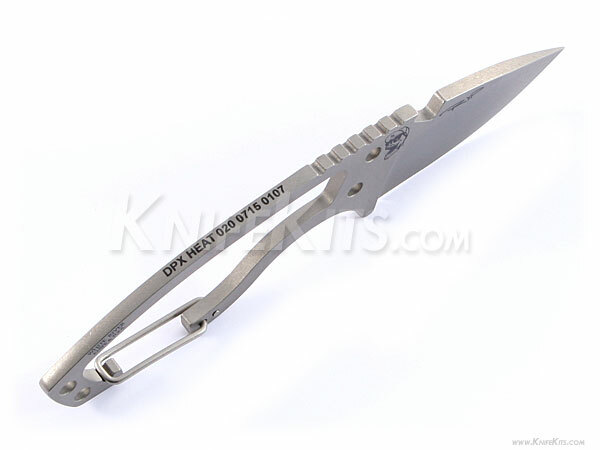 The handle is scale-less and offers many paracord attachment points.